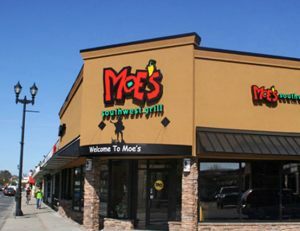 Moe’s Southwest Grill is a fun and engaging fast-casual restaurant franchise serving a wide variety of fresh, made-to-order Southwest fare. 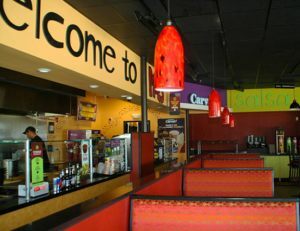 Founded in December 2000 in Atlanta, GA, Moe’s proudly offers customers a welcoming environment that rocks. 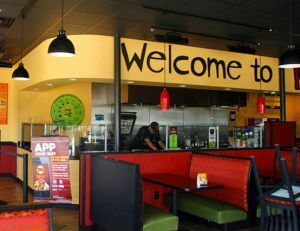 So when the chain expanded into Massachusetts, Costal Construction worked with the franchises and Moe’s corporate design architect to ensure the new locations lived up to the rocking reputation. 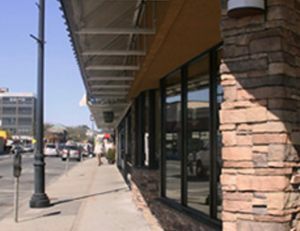 Each project was a unique property and included the installation of new HVAC and kitchen exhaust hood and make up unit, kitchen equipment and connections, Ansul system, new restrooms, tile flooring, lighting, storefront, cultured stone, and EIFS façade.